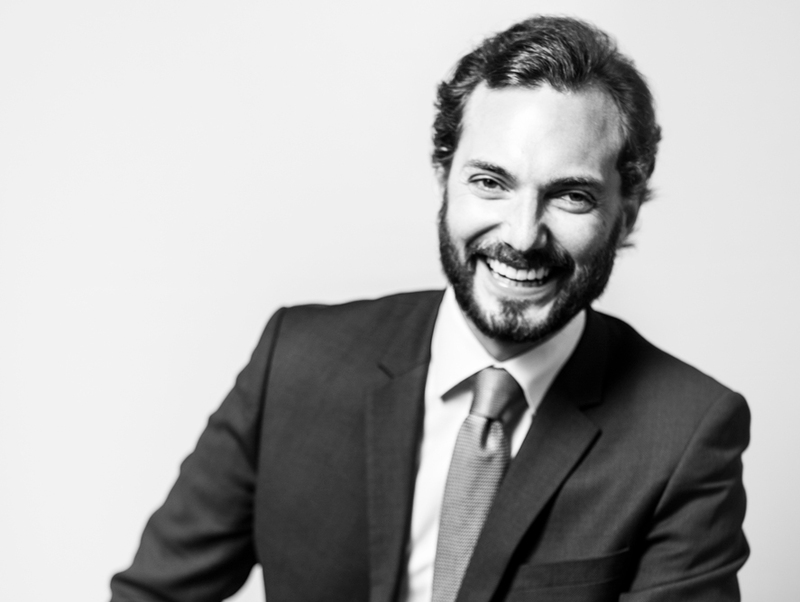 We ask Morgan de Premorel, Private Client Director, Louis XIII, Singapore & Pacific from Remy Cointreau International who has been involved with the brand for over a decade why Cognac lovers around the world consider Louis XIII not simply the spirit of Kings, but also the King of Spirits. It all began with a vision. The vision of a man, Paul-Émile Rémy Martin, who in 1874 decided to create a liquid that wasn’t in existence before. He was a visionary who decided to place the oldest, rarest and quality eau de vie distillates – to be sure it was still tasteful – and that even after a century I would provide a firework of aromas. These eaux de vie are sourced 100% from the Grande Champagne, the first cru of the Cognac region. Each eau de vie is matured slowly inside oak casks. Since the late 19th century it has been shipped around the world, tasted by many queens, kings and Tsars from every corner of the earth. 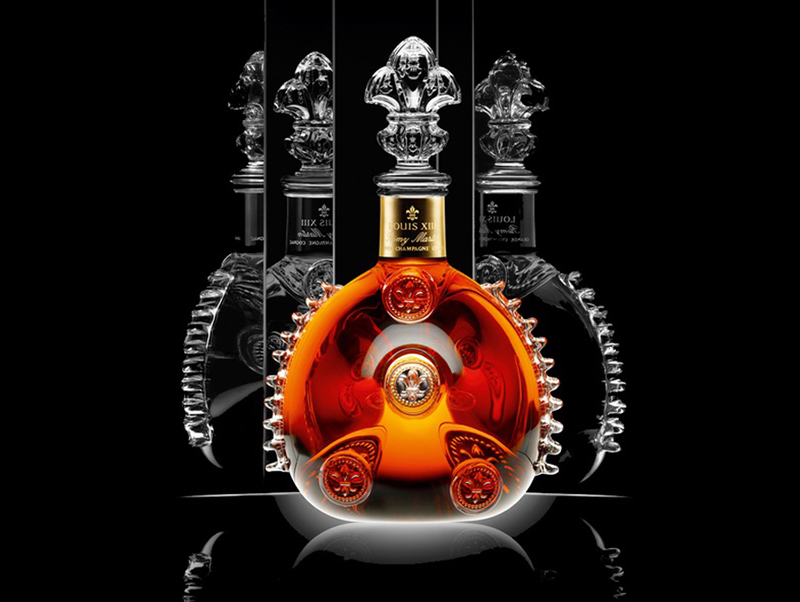 What makes Louis XIII so special is the liquid and craftmanship behind it. With 1200 distillates exquisitely blended together – this uniqueness does not exist in any other spirit. Having 4 generations of Cellar Masters, which, one by one since 1870’s, have been selecting, monitoring and blending those Eau de Vie to reach the fireworks of aromas you experience only from Louis XIII. “All the grapes have grown in the Grande Champagne region which is the best area to grow cognac. So, it’s not just the king of cognacs, it’s the King of Spirits” says Morgan de Premorel. “It’s really an icon of truly luxury, side by side with Chanel, Rolls Royce. That’s the league of craftmanship we are talking about” Morgan explains. Louis XIII is so special, because every time you take a sip, it’s different. Louis XIII has this outstanding blend of 1200 eau de vie, 100 years old aged eau de vie, so it’s really very complex in terms of aroma profile, delicate and opulent at the same time. Morgan says, “Louis XIII is like a powerful wave that carries you over, you’ve got different layers coming back and forth. At the start, it has freshness and acidity, the first note explodes into your mouth and reveals the first aromas for you to get used to it”. That’s because it’s very powerful and step by step, like a fine wine, some more layers of aromas are experienced, giving you aromas evoking myrrh, honey, dried roses, plum, figs, then nuts, warm spices and then you experience the second notes. Morgan continues “This leads you through a journey of aromas which is basically like tasting time itself, drinking time, experiencing 100 years of aging, taking your tastebuds on a truly outstanding journey”. The lingering delivers the delicateness, the opulence like a wave or swirls of flavours. Louis XIII develops intense aromas which persist more than one hour on the palate. Apart from the luxurious liquid of Louis XIII, there’s the fabulous crystal decanter that owes its inspiration to a humble flask that was lost more than four centuries ago. Today, crystal takes the place of glass, and that ancient metal form lives on in the dazzling hand-crafted execution that the world knows today. No two LOUIS XIII decanters are ever the same. A genuine work of art in crystal, each piece is executed in the manner of an Haute Couture creation, individually numbered and hand-blown. Each decanter requires the perfect synchronization of 11 craftsmen who first blow the crystal, place by hand characteristics ornaments, and decorate the neck with 24-carat gold in a balletic performance that is timed to complete each operation while the glass remains at the perfect temperature. 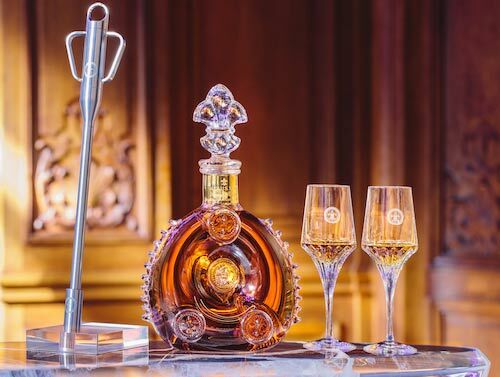 Louis XIII – simply an exquisite cognac experience that is luxurious and memorable in every way – and today, you don’t have to be a King or Queen to have the opportunity to experience the King of Spirits for yourself. Louis XIIII Cognac is available at selected Dan Murphy’s stores and selected Independent Retailers.